When you're working, your hands are your greatest tool. As a result, it's important that you protect them as best you can. 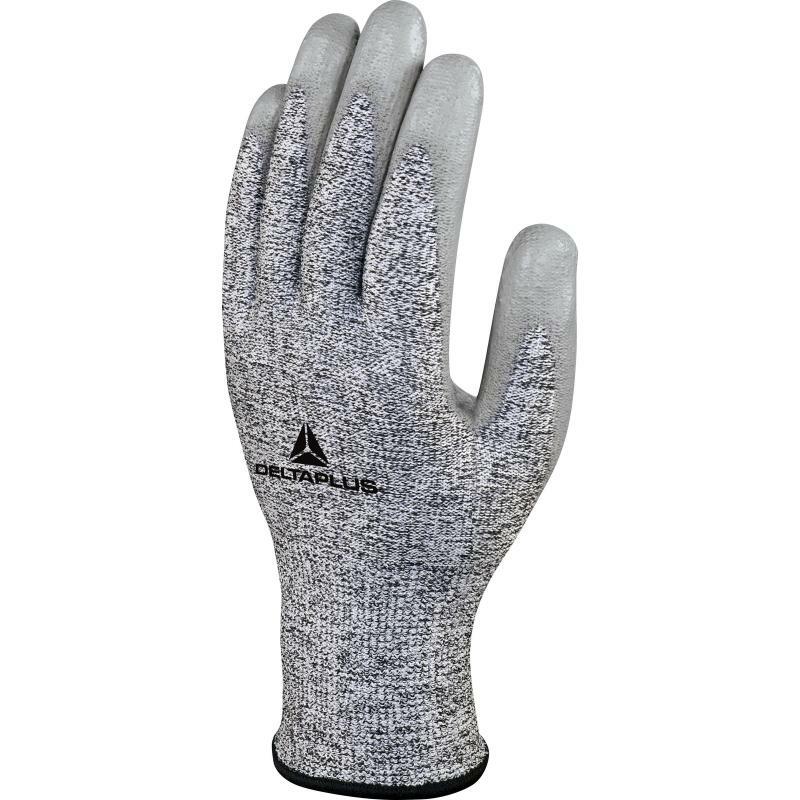 The Delta Plus PU Coated Cut Resistant Venicut VECUT58G3 Gloves provide an excellent solution. Constructed to provide the highest level of resistance against abrasions, cuts and tears, the PU Coated Cut Resistant Gloves are excellent if you work in a dangerous environment. 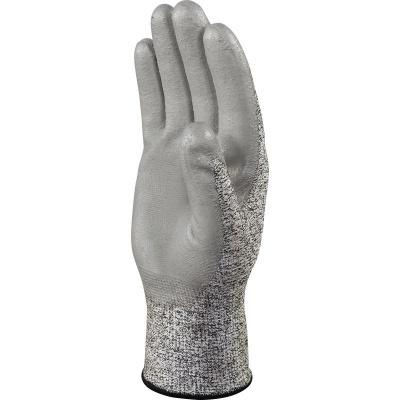 The gloves are also coated in polyurethane on the palms and fingertips to ensure you're able to grip objects easily. The Delta Plus PU Coated Gloves are available in four sizes to fit most hands. Please measure the circumference of your hand around the knuckles (excluding your thumb) with your palm open and your fingers together. Next, measure the length of your hand from the tip of your middle finger to your wrist.